I wasn't on the balcony with the Queen when she celebrated her 90th birthday. 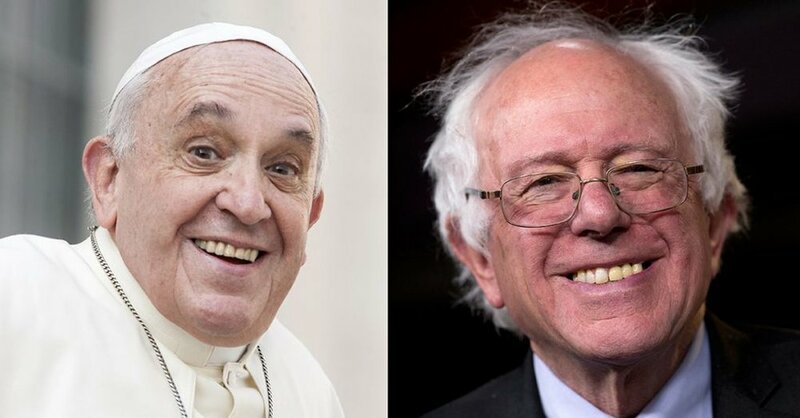 I didn't schlep along with Bernie when he visited the Vatican. And I didn't perform in "Hamilton" at the Tonys. Nope. I was dealing with a bevy of physical afflictions which boggled my mind. Take for example getting ready to have cataract surgery on both eyes and learning that first I would have to endure having my corneas polished with a diamond-tipped scalpel. Let’s put it this way. My doctor said it would be a miserable procedure. And boy, was she right. But first I needed to have a basel cell cancer removed from my lip! So from December of 2015 until the end of June 2016, I have had one cancer surgery, two eyeballs ground, and two cataract surgeries. I just couldn’t face my computer. In fact most of the time I couldn’t even see it. So, mea culpa, nothing written. But hey, it wasn’t all bad. You know that old joke that there has to be a pony in there somewhere? Well, in the middle of all these procedures, my husband and I and our family went to Maui. A dear friend of my husband graciously offered us the use of his Maui vacation home right on the beach in Wailea. Heaven, pure heaven. One look at the ocean and I decided that I would not open my computer for the whole stay. So, no Facebook, Instagram. Tweets, or Pinterest. To my surprise, I felt an amazing lightness of spirit. It’s not as though I don’t love social media but somehow when I took one look at the gorgeous ocean in front of me, I just wanted to wallow in the beauty of this tropical paradise. Okay, let me hear you say, “Humuhumunukunukuapua’a” ten times. It’s a lot easier after a Mai Tai or two. 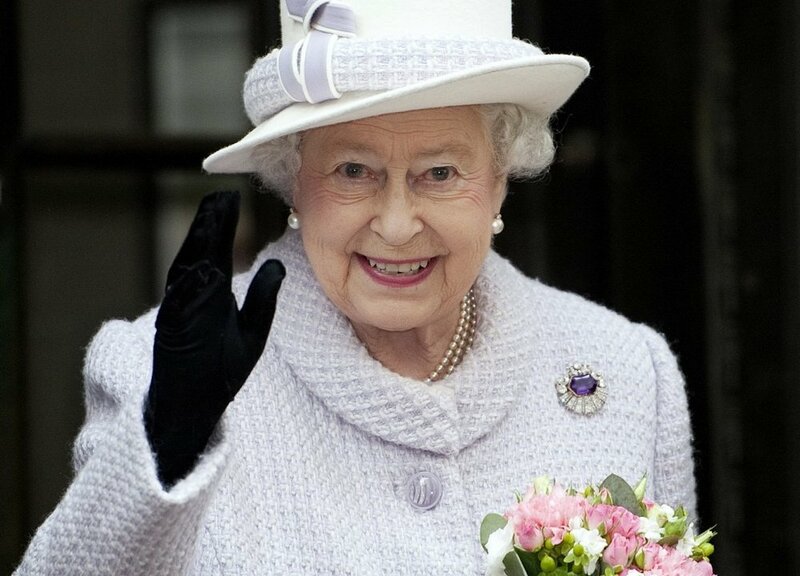 Next year I hope to be on the balcony celebrating the Queen’s 91st birthday. I wouldn’t want to disappoint her again.